The majority of people do not consider how much money they might have to pay, if they get convicted of a DUI offense, because no one ever expects this to happen. Nonetheless, if you do fall foul of the law in this regard, you will be placed under arrest. Then, you will have to post bond before you can get out of jail. Normally, the bond amount is predetermined at most city and county jails. The amount can be anything from $2500 to $1000 per charge. Moreover, DUI is rarely the only citation. In most cases, the arresting officer will cite the reason he or she pulled over the offender, as well as any additional charges like dangerous driving or open container. The bond amount increases with every further citation. For you to leave jail, a friend or relative will need to post the entire bond amount. Alternatively, you will need to pay a bail bond agency to post the entire amount. Once you are under arrest, the police will not leave your vehicle, whether it is in a public or private location. The police could be held liable if anything happened to your vehicle, so they avoid this by getting a towing firm to tow it away. Prices for this vary, from $80 to $250 for the towing, and roughly $50 per day until the vehicle is collected. If no one collects the vehicle within thirty days, the towing firm can sell it and pocket the profits. DUI offenses carry much bigger fines than those levied for other traffic offenses. 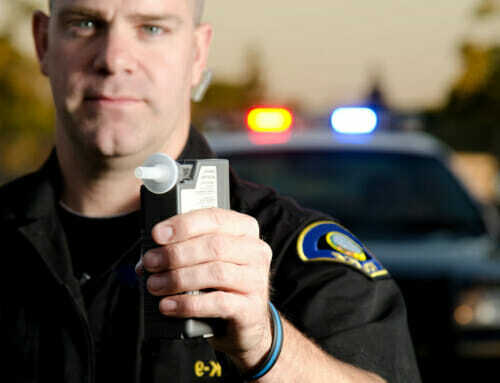 The maximum fine by law for DUI is $1000, and the minimum is $300. In Georgia, ever since new legislation was introduced in July 2012, a fifty percent surcharge is added to other court fees, so in practice the range is actually $1500 to $450. Further court expenses typically come to about $400 to $300, so in total you could end up paying anything from $1900 to $750. Now that private, for profit firms are used to supervise probation, you can expect to pay an extra $45 to $39 each month for a full year. This equates to an extra $540 to $468. 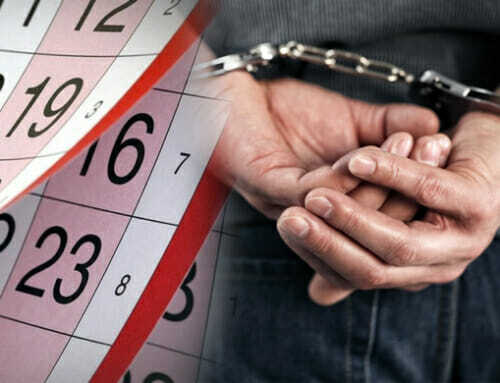 Under this arrangement, the defendant has to stay on probation all year long. Everyone convicted of a DUI offense in Cobb County has to undergo a ‘Risk Limitation Scheme’, often known as ‘DUI College’. Currently, the price tag for this $292, along with twenty hours of your time. In addition, an alcohol assessment is included in the sentence, and this normally costs $250 to $175. Regaining your driver’s license has several associated expenses as well. It costs $25 for a work permit, and $210 to reinstate your complete license after four months. After this, there are fees for insurance. Lots of insurance firms will let you go, however if they don’t, they will charge you two to four times more than your previous rate for a minimum of three years. There is a professional, personal and financial cost to receiving a DUI conviction. A reputable Cobb County DUI Lawyer, such as Blevins and Hong, that has dealt with many cases, will help you find your feet again. Contact us immediately for a complimentary consultation. Richard N. Blevins, Jr. joined Blevins & Hong, P.C. 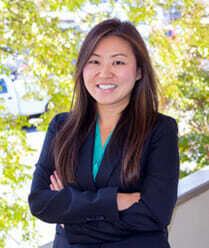 as the firm's senior litigation attorney. 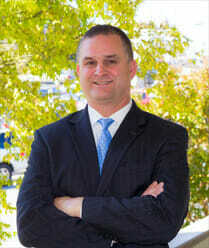 He has successfully handled hundreds of personal injury claims and has enjoyed great success litigating in Georgia courts. He also has vast experience handling criminal cases and assists in the firm's criminal section as well.